Get ready for a set of magical, Disney-themed performances. The Top 10 will perform Disney Fan favorites in hope of a spot in the Top 8. The finalists will be joined by a fun celebrity mentor. Rebel Wilson will offer contestants her "pitch-perfect" expertise. Judges Katy Perry, Luke Bryan and Lionel Richie will perform a timeless Disney song in Disneyland Park’s Fantasyland. Maddie Poppe and Caleb Lee Hutchinson will sing a special Disney themed duet. 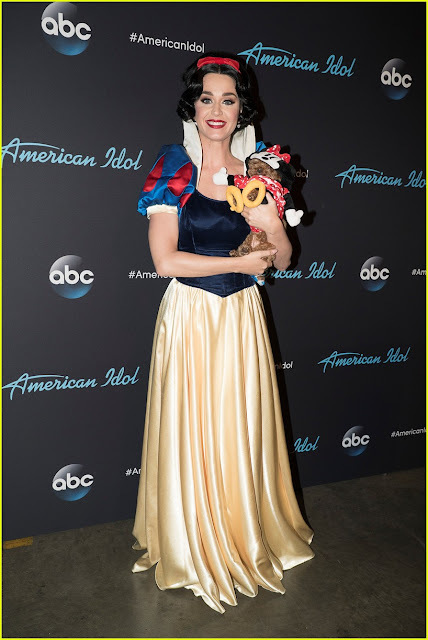 The big question is who will Katy Perry cosplay as this year? 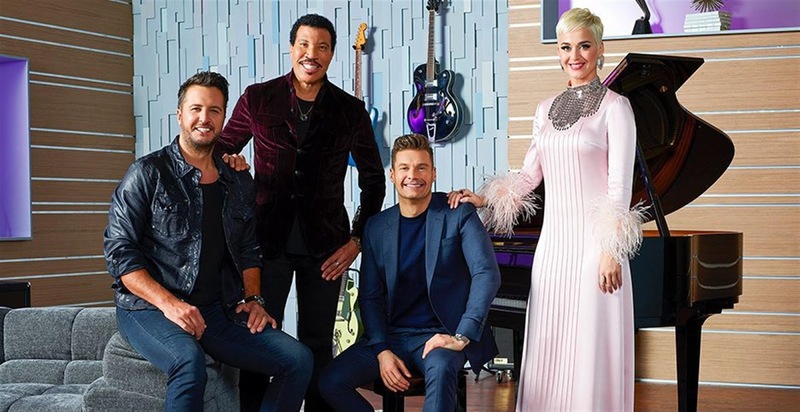 Viewers will be able to vote by text, via AmericanIdol.com/vote and on the American Idol app during the show. The magic takes place on Easter Sunday, April 21 (8-10p. EDT/5-7p. PDT), on ABC Television, streaming and on demand.